The Kernal is the low-level “operating system” of the Commodore 64. The functions it provides are the basis for higher level routines in Basic and most other software running on Commodore’s 8-bit machines. In case of the C64 it comes in the form of an 8k ROM chip or as part of a 16k ROM chip in later versions. So the good news is, the Kernal is immune to corruption though any kind of malware. The bad news is, there is no easy way of updating or replacing it although Commodore’s original Kernal leaves a lot of room for improvement. Kernal ROM from a C64. 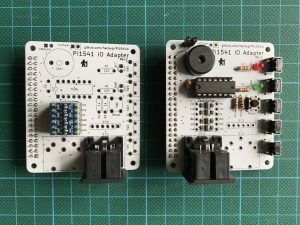 A while back — following the repair of a C64 — I posted about testing the PLA replacement that I had used. In the great video on that topic shared by MindFlareRetro, Eslapion mentions two possible tests for a PLA replacement. One of these I covered in my post back then. The other test involves using a Super Zaxxon game cartridge. 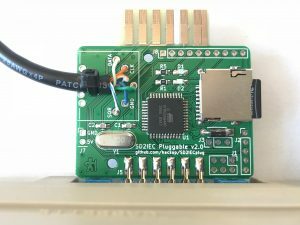 Last year I created my own rendition of the SD2IEC, dubbed the SD2IEC Pluggable. Version 1.0 left some room for improvement and recently I found the time to take on a new revision. Version 2.0 is even closer related to the design published by Shadowolf while maintaining the “pluggable” layout with the pass-through tape connector. In my previous post I introduced the Tapecart, a thumb drive for the Commodore 64, and built one of those. The only major issue with these great devices is the 1.5 hours it takes for the C64 to transfer the 2 MB of data to them. 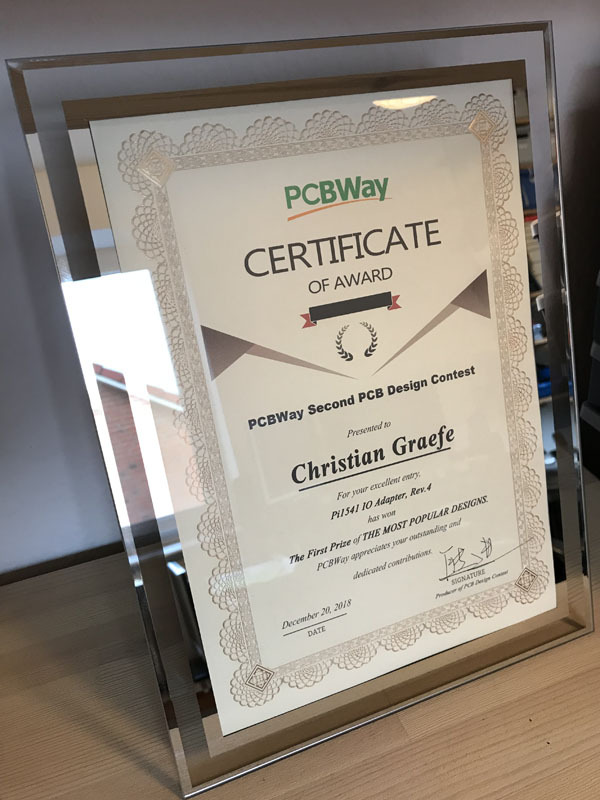 Fortunately, Detlef Gerhardt came up with the idea of hooking up the Tapecart to an Arduino in order to transfer the data using a modern PC. It turns out, this speeds up the transfer considerably and it also eliminates the need for copying TCRT images using a SD2IEC or similar device. 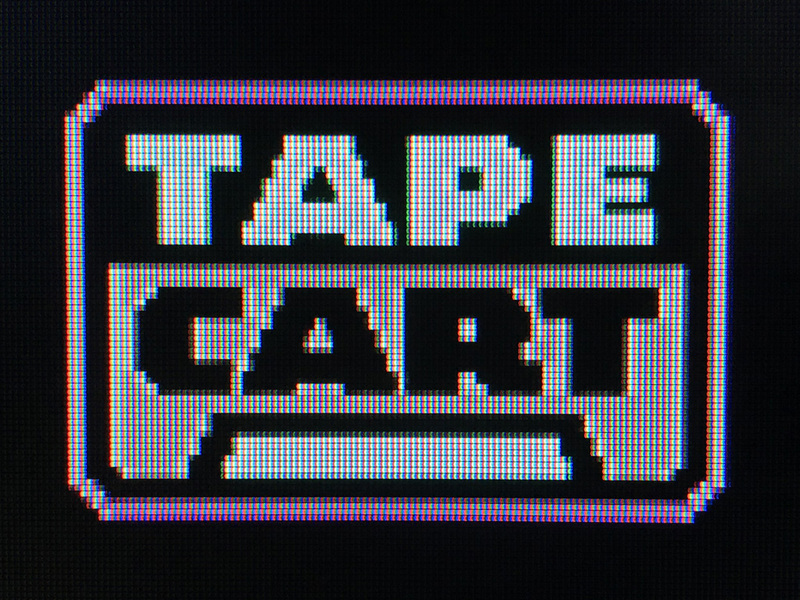 An early version of Detlef’s TapecartFlasher software is available on Github. Tapecart and the Arduino. Ignore all the other components for now. 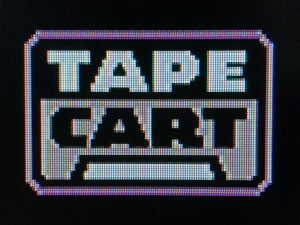 The Tapecart is a relatively new piece of hardware that was devised for the Commodore 64 by Unseen and enthusi and introduced in late 2016. The general idea is quite compelling: The small module features 2 MB of serial flash memory and plugs into the cassette port of the Commodore. By just entering LOAD or the “Shift+Run/Stop” shortcut, a small bootstrap program is run that will then very quickly load up to 64 KB from the Tapecart into the C64 for execution. No cable and no external power supply is required and important other ports remain unused. This is probably as close to a “thumb drive” for the old hardware as it gets. 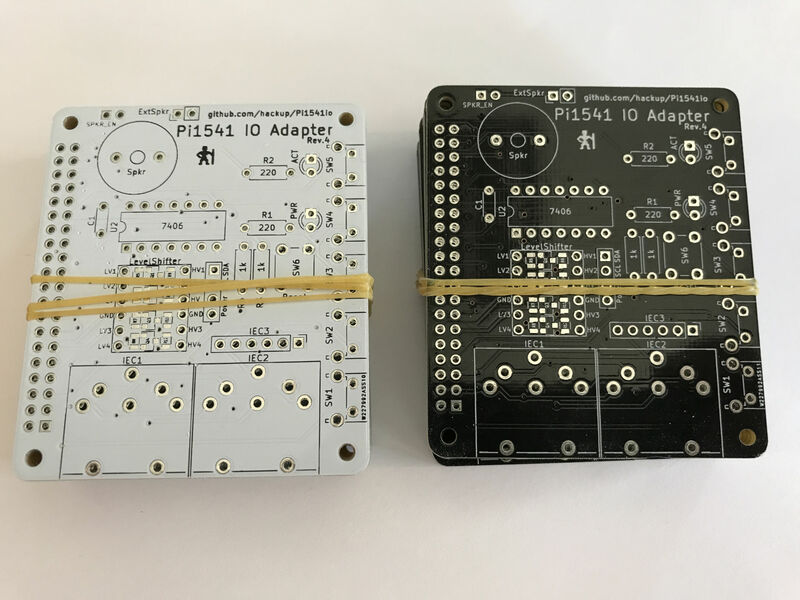 The prototype batch of PCBs for revision 4 of the Pi1541io board didn’t take long to ship and it arrived from PCBWay while I was on vacation. Today, I finally managed to assemble one of the boards and everything seems to work great! 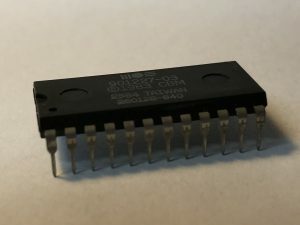 Revision 4 is basically what the previous one should have been: an improved rev.2 with an added I2C connector for an OLED display. 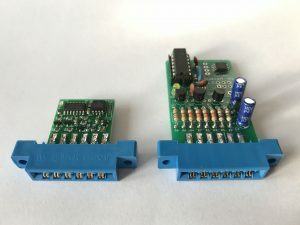 In this revision though, the I2C connector can be configured to accommodate different kinds of display modules. Update: For those of you who can’t wait and who understand the possible issues described below, rev.3 boards are now available on PCBWay. If you can wait another 3 weeks I’d recommend you wait for the next revision. 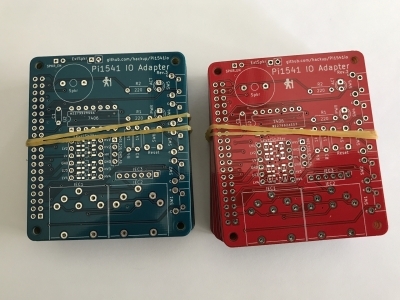 After a longer wait, today I finally received the prototype batch of PCBs for revision 3 of the Pi1541io board. 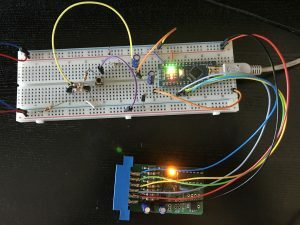 Only relevant change to the previous revision is the I2C header for connecting a SSD1306 based OLED display module. 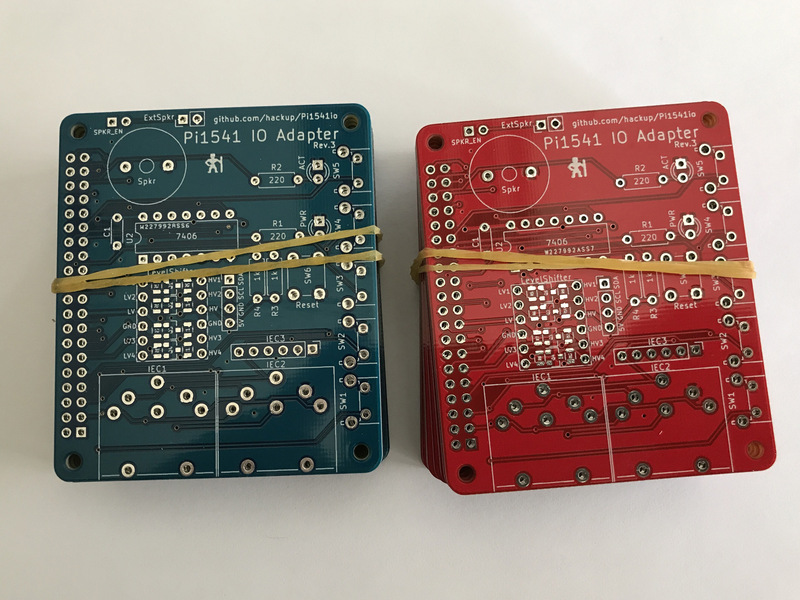 On Friday, I received the prototype batch of PCBs for the second revision of my IO Adapter for the Pi1541 project. 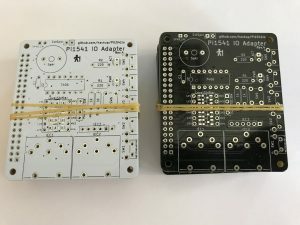 Today, I finally found the time to assemble a couple of those boards and so far, everything seems to be working great! Two working configuration of the Pi1541 IO Adapter.